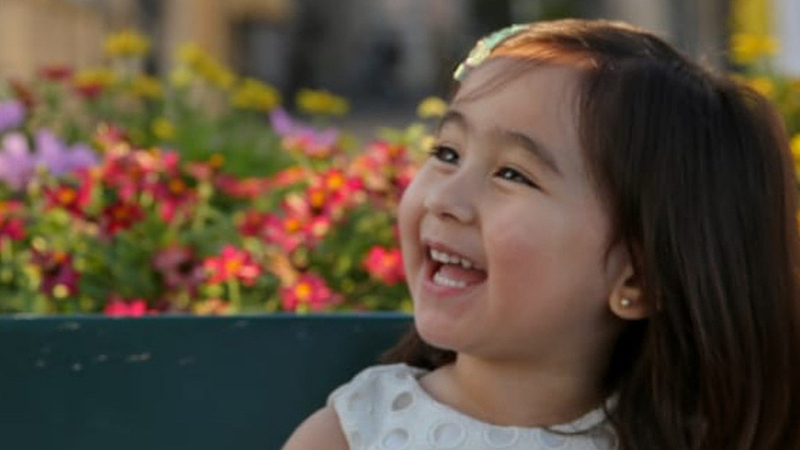 Another day, another cute Scarlet Snow Belo video: the three-year-old superstar shows mom Vicki Belo how to ~properly~ do Miss Universe Catriona Gray’s signature lava walk. 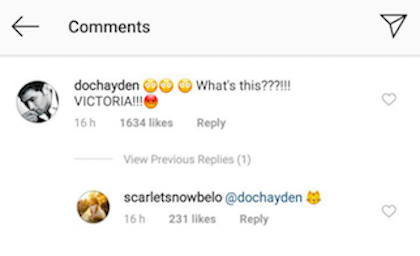 Hayden Kho, Scarlet Snow’s dad, commented, “What’s this???!!! VICTORIA!! !” In response, Vicki simply sent a kissy cat emoji. LOL! No word yet on what Catriona thinks of the mother-daughter showdown!